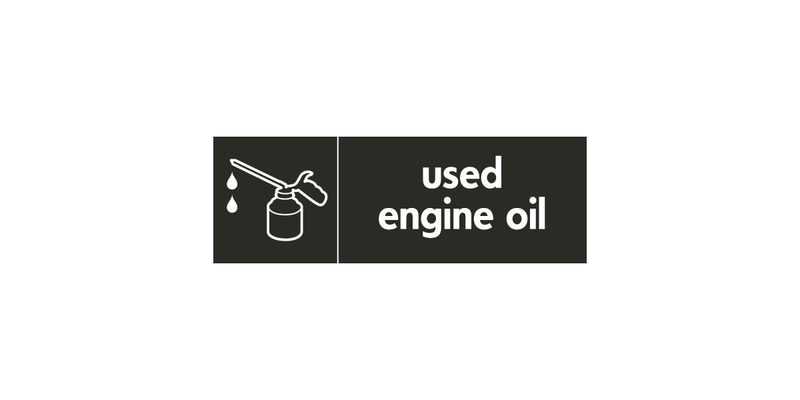 You can find facilities for engine oil recycling at the Smugglers Way Waste and Recycling Centre. Do not mix used oil with other materials, such as paint or solvents, this makes recycling it very difficult. Please remember that pouring oil down the drain will cause pollution and it’s also an offence.